SEACLID/CORDEX Southeast Asia Workshop will be held in Kuala Lumpur from May 7 - 8, 2018. For more information please click the workshop menu or alternatively download the announcement from here and the registration from here. Dedaline for registration is Mar 15, 2018. Congratulation to Dr Jerasorn Santiiirisombon and his team for the establishment of the RU-CORE SEACLID/CORDEX Southeast Asia ESGF DAta Node (www.rucore.ru.ac.th). This is the ESGF data node in the Southeast Asia region. The model-simulated data based on SEACLID/CORDEX Southeast Asia multi-model and high-resolution models will be archived in the ESGF node, for easy access by users. This ESGF node would be part of the Southeast Regional Climate Change information Ystem (SARCCIS). Congratulation to Dr Jerasorn Santiiirisombon and his team for the establishment of the Ramhkamhaeng University Center of Regional Climate Change and Renewable Energy. During the second workshop of the SEACLID/CORDEX Southeast Asia project inJune 2014 in Bangkok, members of SEACLID/CORDEX Southeast Asia made a recommendation to the President of Ramkhamhaeng University for the establishment of this research center. Congratulation to Dr Jerasorn, Congratulation to Ramkhamhaeng University!! 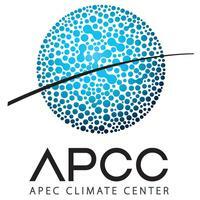 ESGF node for SEACLID/CORDEX Southeast Asia will be established and hosted by this new center. 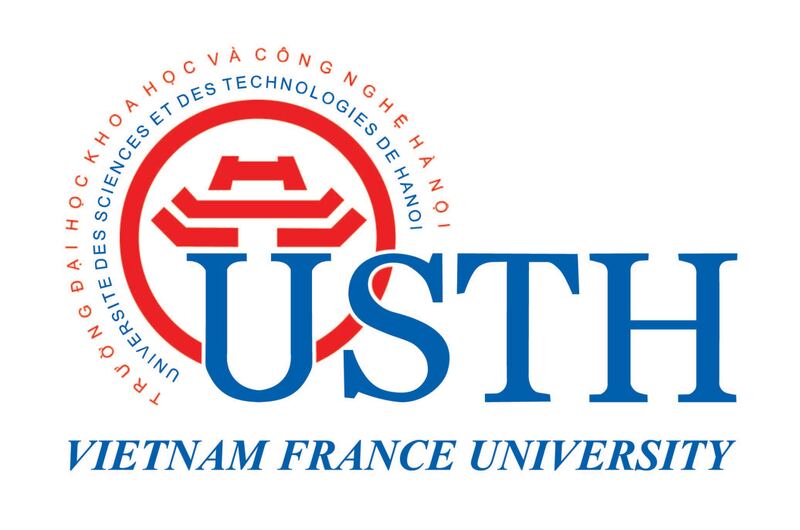 We welcome a new member of the project from Cambodia Mr Rattana CHHIN, who is currently a PhD student of Professor Shigeo Yoden Kyoto University inJapan. A second phase of SEACLID/CORDEX Southeast Asia Project has been approved by the Asia-Pacific Network for Global Research for a three year period beginning from December 2016. This project is headed by Dr. Jerasorn Santisirisomboon of Ramkhamaheng University, Bangkok, Thailand. The main focus of this is to further downscale the 25 km model output of the first phase into much higher resolution products of 3 km over a number of vulnerable sub-domains. 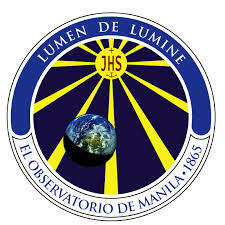 The Abdus Salam International Centre for Theoretical Physics (ICTP), in collaboration with CORDEX Southeast Asia and a number of institutions including Ateneo de Malina University (local host), Manila Observatory (local host), the National University of Malaysia, WCRP CORDEX. 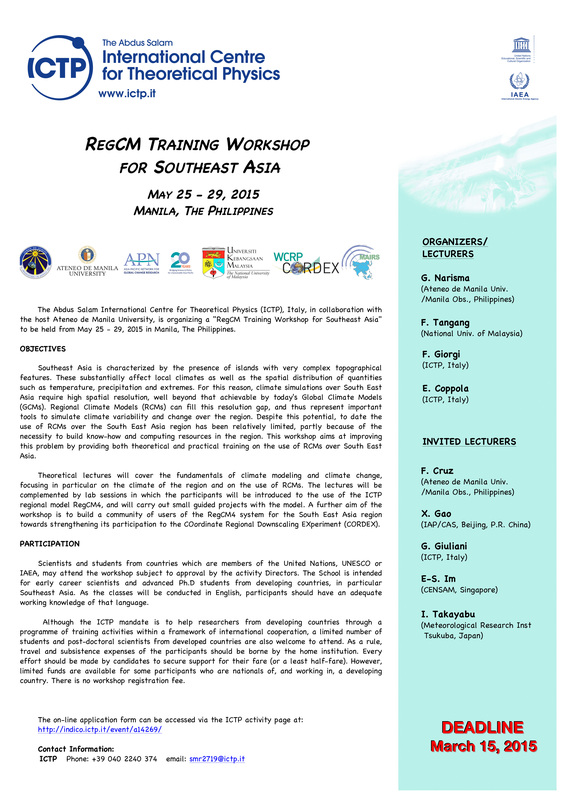 MAIRS, and Asia Pacific Network for Global Change Research (APN), is organizing a "RegCM Training Workshop for Southeast Asia" to be held from May 25-29 in Manila, the Philippines. 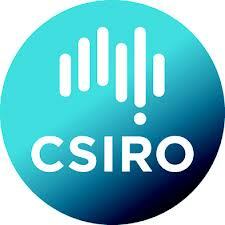 Information and online application can be accessed at this link. Deadline for submitting online application is MARCH 15, 2015. Annoucement poster of this workshop can be accessed here. First Manuscript Writing Workshop will be held and hosted by the Faculty of Science and Technology, the National University of Malaysia. The workshop is organized by the National University of Malaysia, APN and WCRP CORDEX. Further information can be found here. Second Workshop of SEACLID/CORDEX-SEA will be held in Bangkok from June 9-10, 2014. For further information read here. Dr Juneng represented SEACLID / CORDEX-SEA in MAIRS Scientific Meeting in Beijing in early April. Please download the final workshop program schedule for the 1st CORDEX-SEA workshop. For logistic information, read here. [13 Nov 2013] We are pleased to announce and welcome Malaysian Meteorological Department (MMD), new member of the Malaysian team in SEACLD/CORDEX-SEA. Read more. [28 Oct 2013] An Outreach IPCC/CORDEX-SEA event will be held in conjuction with the 1st CORDEX-SEA workshop 20 Nov 2013. More information [here]. [27 Oct 2013] The 1st CORDEX-SEA workshop will be held in Jakarta 18-19 Nov 2013. More information [here]. [27 Oct 2013] CORDEX Newsletter2 has been published by CORDEX in its website (http://wcrp-cordex.ipsl.jussieu.fr/) or can be downloaded here. [5 May 2013] - Dr Dodo and Dr. Edvin from BMKG of Indonesia has graciously offered to host the first SEARCI /SEACLID /APN workshop. The date will be synchronized with APN start date and shall be announced later.